The HUMAN 81 is a smaller, more economical execution of what the model 81+ brings to the table. It uses exactly the same parts, installed in an attractive vinyl clad cabinet that is less demanding of living space to set up. It is everything most people will ever need in a speaker. It is descended from, and pays homage to, the classic EPI 100, termed a "best buy" by Consumer Reports for many years. 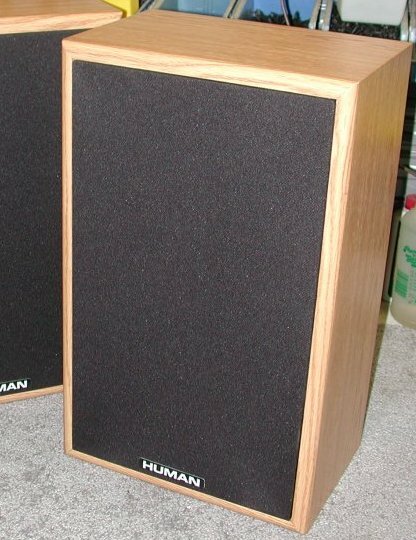 To those who appreciate the high quality of many vintage hi-fi pieces, these speakers are an opportunity to buy a similar experience new, with modern improvements, and a full manufacturer's warranty. For those who are seeking out the latest in technology, I try and test all the latest developments, and incorporate those that I think will stand the test of time. It is a simple and elegant product featuring my hand made eight inch woofer and one inch concave dome tweeter. It achieves a level of musical realism seldom seen in this price range. Their high power handling provides excellent transient response. A very wide frequency response will faithfully reproduce any type of music (or video soundtrack). Uniform power response reproduces all frequencies equally at all angles, resulting in a very "natural" sound. The minimalist crossover design eliminates phase effects. Ultra low distortion so that even the most complex passages remain clear. All this from a pair of boxes small enough to easily place in most rooms. My drivers are rugged and purist, and designed to complement each other's range and clarity. The eight inch woofer, in this cabinet, is flat from 42 Hz to 1800 Hz, where the one inch concave aluminum dome tweeter takes over (most tweeters couldn't handle a crossover this low) and finishes the job out to 26 kHz, beyond human hearing. A minimalist crossover design prevents stored energy from smearing the musical detail and provides excellent transient response. 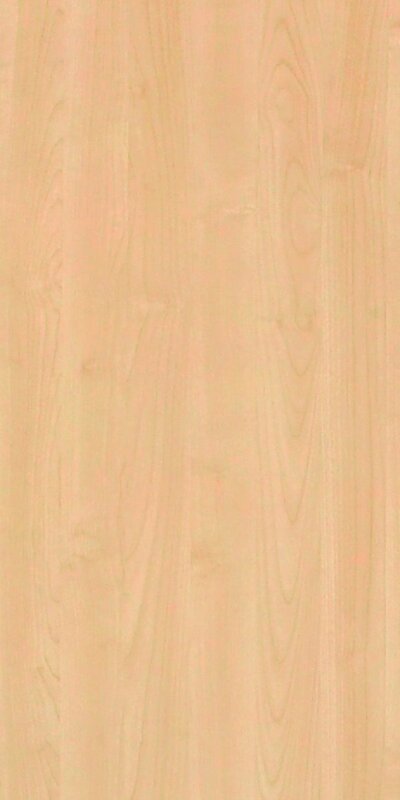 The acoustic suspension (sealed cabinet) design provides for clean, tight undistorted low bass. A heavy, internally braced cabinet to minimize resonance. Carefully designed angles on the inner edge of the grill frame and curved cabinet edges to reduce diffraction effects. Gold plated 5-way binding post input terminals, to securely accomodate your choice of speaker wire and connectors. The crossover uses an audiophile grade polypropylene film capacitor, to produce a smooth, undistorted high frequency range. 16 gauge oxygen-free copper internal wiring. A butyl rubber surround on the woofer for excellent longevity. 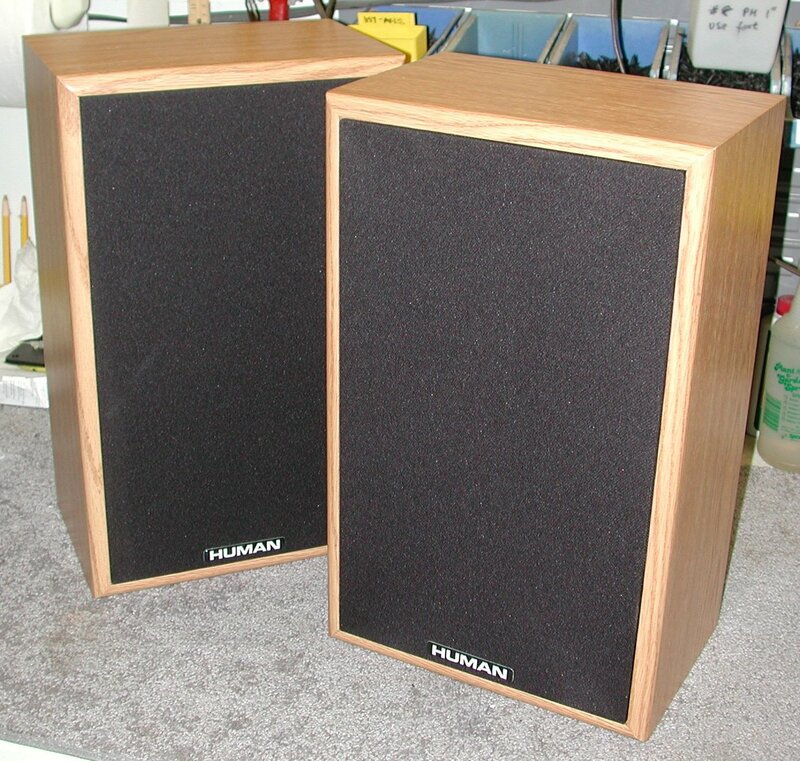 In the early days of HUMAN Speakers, I wanted to build a complete system using the parts I was making to rebuild EPI and Genesis speakers. Both companies had great success with their eight-inch two-way speakers - EPI with the 100, which was produced for over a dozen years, and Genesis with the model I. I knew I was going to use my aluminum concave dome tweeter. 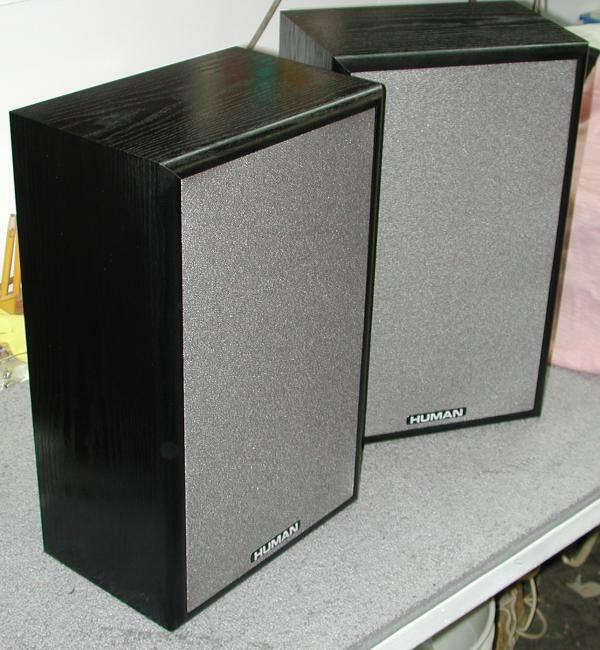 I decided to use my own handmade PRO 005 woofer in them since it was, and still is, an incredible performer. After much agonizing over the various choices available, I opted for a very simple crossover - just one carefully-selected capacitor to protect the tweeter from low frequencies. This is possible because the woofer and tweeter actually roll off on their own at the designed crossover point of 1800 Hz. The first day, It's hard to tell how a speakers sounds, partly because the person who builds it just can't be objective at first, and partly because the drivers and the crossover components have to break in a little before they stabilize. So I just detune my FM receiver in the factory and play the speakers at a moderate level all night on interstation hiss. This will break in the suspensions of the woofers, distribute the Ferrofluid in the tweeters, and depolarize the dielectric materials in the crossover capacitors. The next day, I went to work with these now playing music in the background, without really thinking about which speakers were turned on. 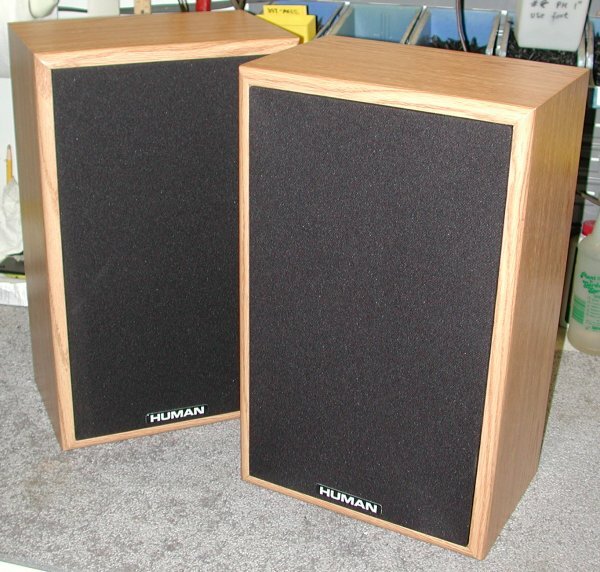 I started to be taken aback by just how good everything sounded playing through them, as I realized that this was the test pair of model 81 speakers I was listening to. Over the next couple of days I played a fairly wide variety of music through them. They just sounded great on classical, jazz, rock, - it didn't matter what I played, they just let the music come through without adding any character or sound of their own. Since the original designs were so good, and my improved parts really are improvements, the resulting speaker is quite wonderful. In its current incarnation it is, I feel, the best sounding product in its category and price range available anywhere. Probably even at double the price range. I still love building them for a customer, because I know I am making something they will treasure for decades of musical pleasure.